If you’re running a little low on your Xbox 360 storage there may be light at the end of the tunnel. 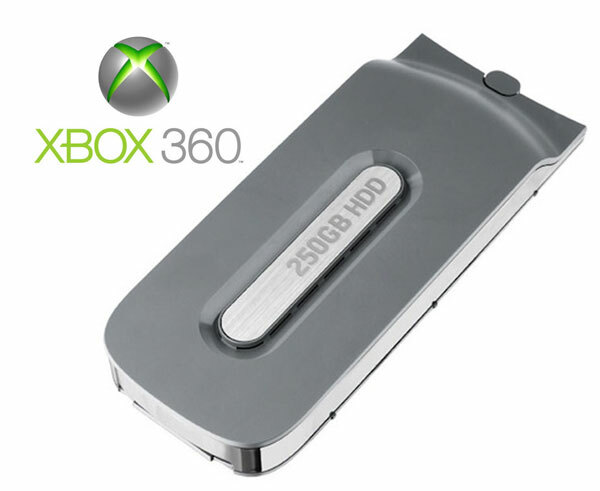 Microsoft is launching a 250 GB external hard drive for the Xbox 360 in Japan. The new 350GB hard drive is being released in Japan on March 11 this year. Microsoft’s Xbox 360 250GB Hard Drive will be available to purchase in Japan for ¥15,540 about $172. Unfortunately there is no details on when or whether this hard drive upgrade will be shipping worldwide.